In the mood for pizza? 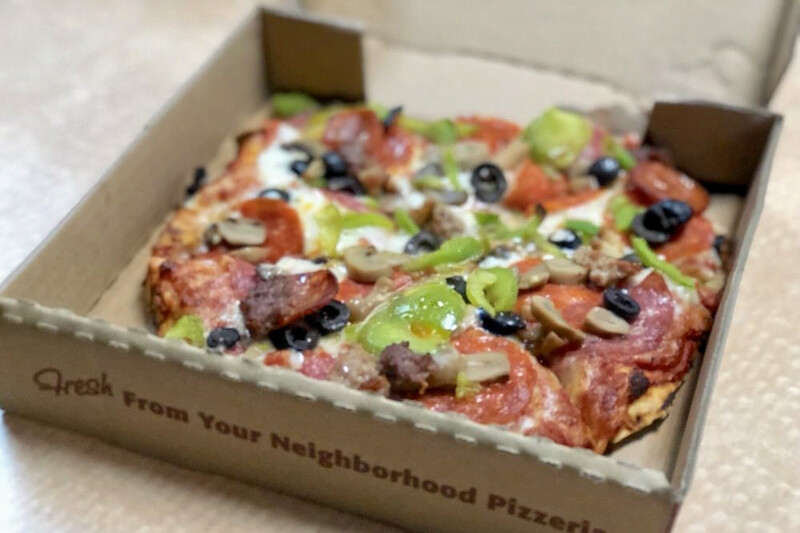 Whether craving a slice or a whole pie, Hoodline crunched the numbers to find the top pizza outlets in Madera, using both Yelp data and our own secret sauce to produce a ranked list of where to meet your needs. Topping the list is Premier Brick Oven Pizza. 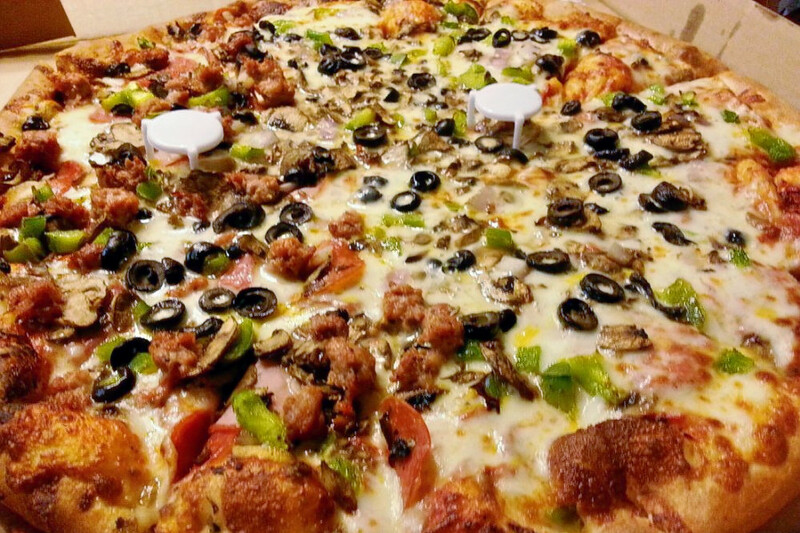 Located at 1628 Howard Road, it is the highest-rated pizza joint in Madera, boasting 4.5 stars out of 109 reviews on Yelp. Gourmet stone-baked pizzas include the Premier Vegetarian, topped with fresh mushrooms, bell peppers, olives, red onion, ginger, garlic, cilantro and pineapples. Sandwiches, calzones, burgers, wings and garlic cheese bread round out the menu. "I love this place! They're always pleasant even when very busy," wrote Yelper Amanda J. "The pizza is always hot and ready on time and tastes great. The prices are very reasonable as well." Next up is The Tap House, situated at 2175 N. Schnoor St., Suite 101. With four stars out of 51 reviews on Yelp, the bar, which offers pizza and more, has proven to be a local favorite. 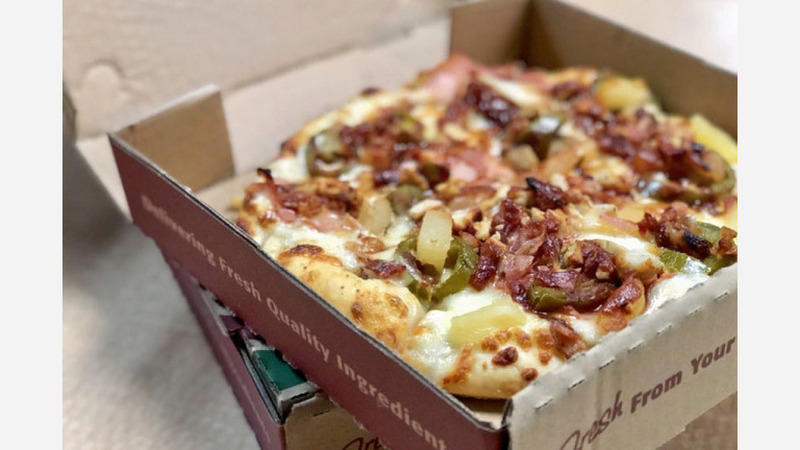 Build your own 11-inch pizza and choose from toppings that include pepperoni, salami, Canadian bacon, sausage, chicken, sun-dried tomato, artichoke hearts, pineapple, olives and more. Or try the Asada Pie with carne asada, jalapenos, olives and housemade cilantro pesto. Pacifica Pizza, located at 1153 Country Club Drive, is another top choice, with Yelpers giving the pizzeria four stars out of 29 reviews. 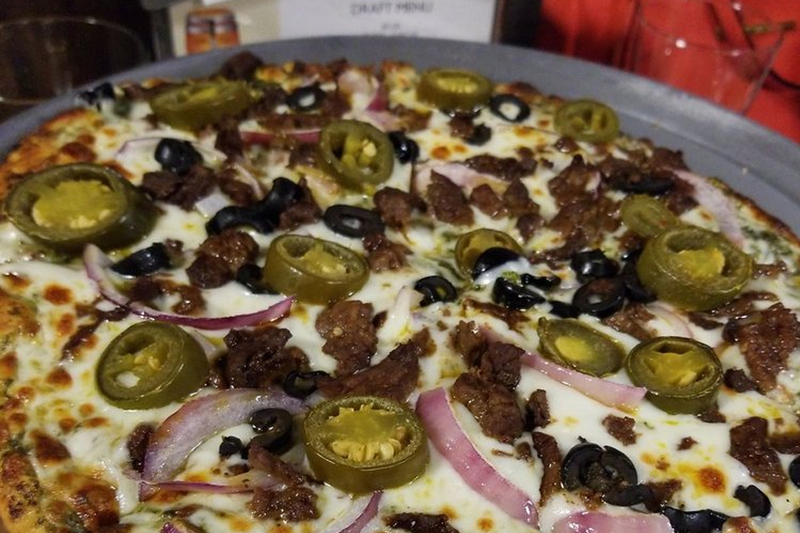 The chain is known for its specialty pizzas like the Bulldog special, topped with pepperoni, Canadian bacon, salami, fresh mushrooms, red onions, green bell peppers, ripe olives, Italian sausage and ground beef.